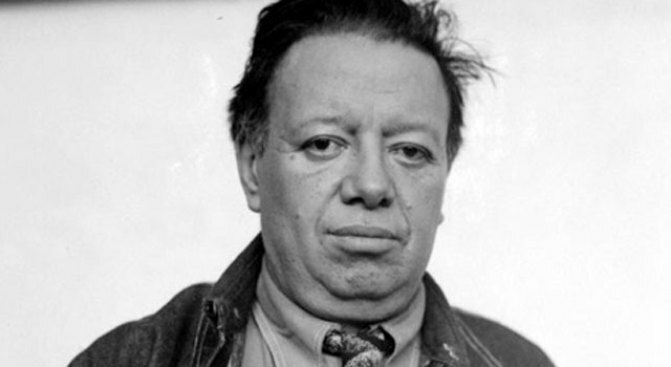 The Mexican Cultural Institute in Washington is opening a new exhibit exploring a famous artwork by Diego Rivera. On Thursday, the center will open an exhibit focused on Rivera's "Man at the Crossroads,'' which was a large mural that was painted in New York's Rockefeller Center. The painting was started in 1933 but was eventually destroyed amid disagreements between Rivera and the building's management, in part because of the inclusion of Vladimir Lenin. The new exhibit is bringing Rivera's original sketches for the painting from a museum in Mexico City. The exhibit will also include documents, letters and photographs that have never been seen outside of Mexico to examine the story behind Rivera's work. Bank of America funded a restoration of Rivera's original sketches in Mexico City.